Injuries, Conditions, Goals for training, etc. Thank you! We'll be in touch with you soon to get you on our schedule. 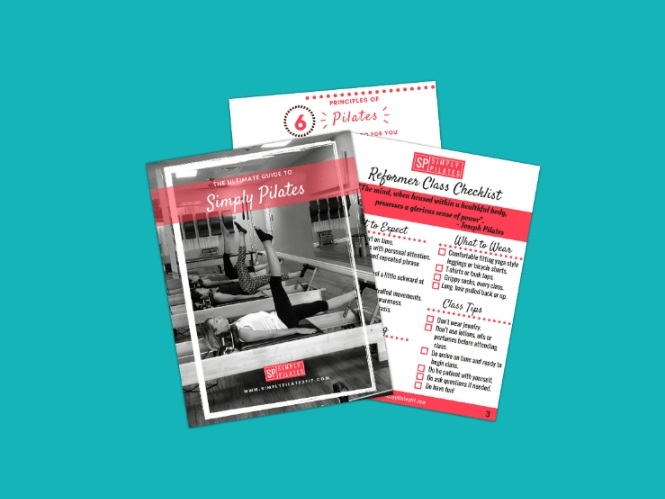 Grab your Ultimate Guide to Simply Pilates and get your Pilates journey started!